How You Can Enjoy A Gluten Free Diet? As per the law in UK and EU and food item that has used wheat, rye, barley, oats, spelt or Kamut will have the ingredient mentioned in bold. So read through the ingredients used to make the food item before you go ahead and purchase it. Just because you are allergic to gluten does not mean that you cannot eat your favorite food items. Opt for gluten free pasta, bread, crackers, bread rolls, cereals instead of the same version that has gluten in it. 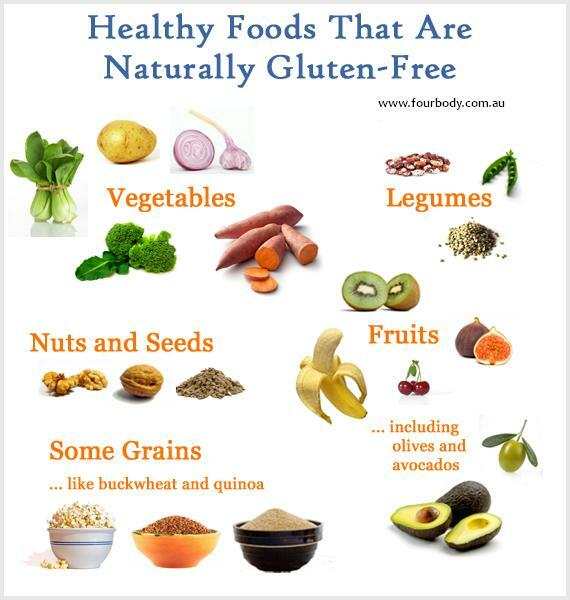 You will be amazed to know that Mother Nature has blessed us with many gluten free products that we can eat on a regular basis and make a regular part of our diet. Some of the common items include poultry, fish, meat, fresh fruits, green leafy vegetables and even cheese as well as eggs. Opt for polenta, buckwheat, corn, millet and tapioca as your choice of cereals as they are naturally free of gluten. You can use all these cereals to create your bread, pasta and so on. Avoid beer, ale and stouts as they have high content of gluten in them. On the contrary drink wine, cider, sherry and liqueurs as they are gluten free. Gluten is not only restricted to food items but also to what you drink. If you are suffering from coeliac disease then make sure that you use separate utensils in order to avoid cross contamination. Even a tiny bit of gluten can cause symptoms if you are suffering from the coeliac disease. Just because you are allergic to gluten that does not mean that you cannot enjoy eating out with your family and friends. Just find out which are the restaurants that offer gluten free food items and visit that food joint. It is really very simple.